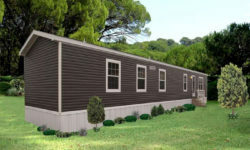 Welcome to Factory Expo Home Centers and our factory located sales center in Leola, Pennsylvania offering new mobile homes for sale. 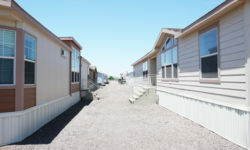 This location offers factory and model village tours 6 days a week and serves the following states: Pennsylvania, New York, New Jersey, Massachusetts, New Hampshire, Maryland, Connecticut, Delaware, Vermont, Rhode Island. 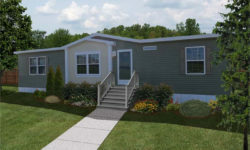 We have 80+ mobile home floor plans to choose from in a variety of different series. 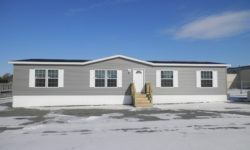 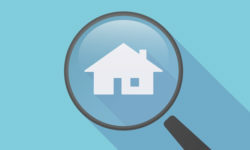 All of our single wide and double wide homes come standard with name brand appliances and manufacturer’s warranty. 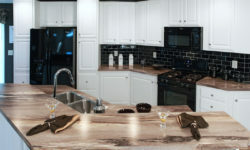 Call today to learn more about our factory direct pricing or to make an appointment for a free guided factory tour.